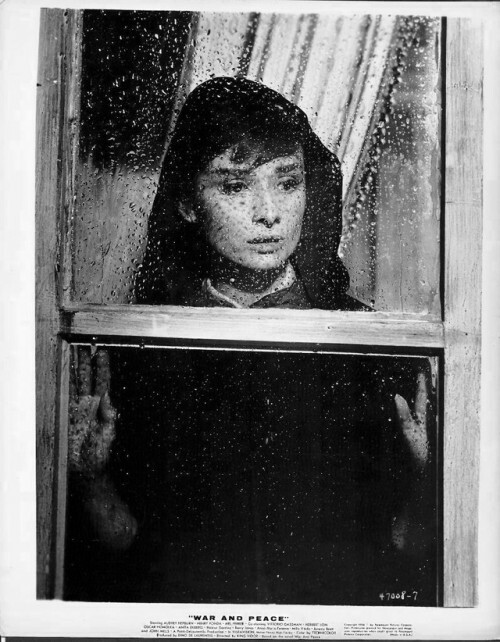 deadmoviestar: miss-vanilla:Audrey Hepburn “War and Peace” (1956). miss-vanilla:Audrey Hepburn “War and Peace” (1956). Audrey Hepburn “War and Peace” (1956).